There are many reasons to monitor hashtags on both Twitter and other microblogging networks. Knowing what is said about your company, doing searches on specific topics or reading conversations is essential both to manage online reputation and to search for new content or contributions on a specific topic. 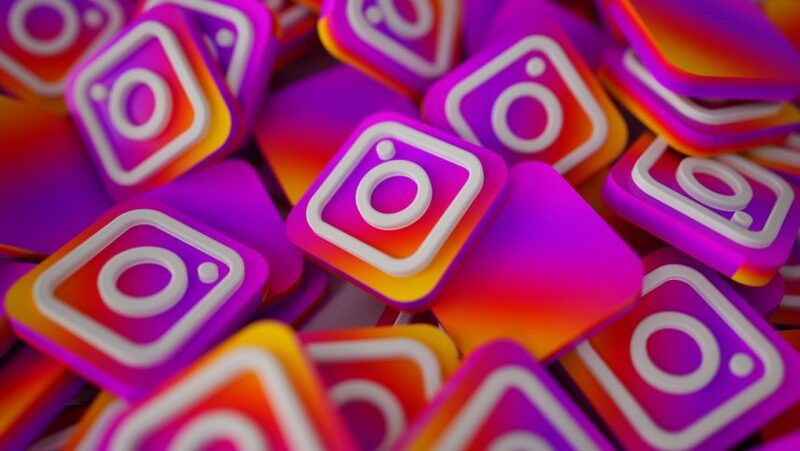 Monitoring hashtags are the same or more complicated than creating them and that's why you need to learn about the great tools to monitor the hashtags you want on your social media campaigns. 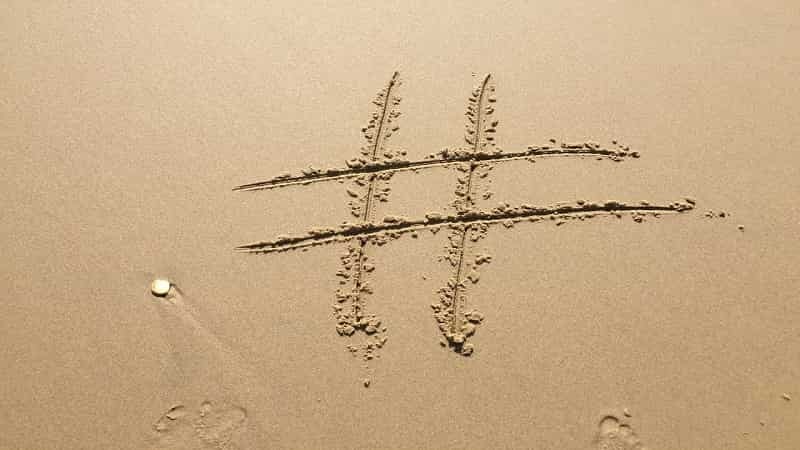 Today's hashtags are a very powerful tool that can help you get more visibility, increase your reach and create successful campaigns. Creating and monitoring the hashtag that has the success you want is not easy. A little extra help never hurts and the truth is that the following these thirteen tools will help you. It is especially indicated to provide data of hashtags of the last twenty-four hours. Give information about retweets and mentions made. Also, it tells who are the users that have used that label the most. The best thing about Hashtracking is that it offers you the possibility of comparing hashtags and see which of them has greater reach and therefore, the possibility of helping your contents. It is good to remember that if you use the right labels, many users will come to your publications. Another great tool for monitoring hashtags is Hashtags.org. Thanks to this tool you can see all kinds of analytics on the most used hashtags in the last 24 hours. In addition to offering the most popular hashtags, you can know the type of user who has used them. Keep in mind that in its free version only gives the results of the last 24 hours. It is a fantastic tool in which you can know the trends and influencers that move through your sector. Hashtagify is a very easy tool to use, you just have to register and you can start working. Once you start using it, you can find the desired hashtag and will see a table with the importance of it in relation to others in your area. You will get valuable information to increase the popularity of your brand. 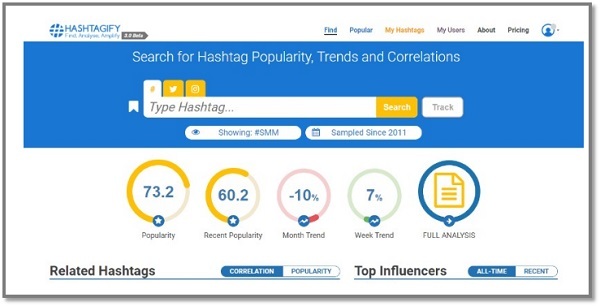 Hashtagify not only serves to monitor hashtags, it serves much more. Hashtagify also has a laboratory of ideas so that you can soak up all the trends. In addition to showing usage patterns such as the hours, days or languages in which each trend is used. It also allows you to save your searches and customize your account depending on your interests. This tool to monitor hashtags shows you the scope of a hashtag. It is a very simple tool. Simply look for the element you want and in a few seconds, it will give you all the information you need. The tool distinguishes between unique users - those who have received the message only once and those who may have received it more times. Hence, it is interesting to know the total number of exhibitions. It includes the type of tweets related to the item that is being searched (if they are normal, retweets or responses), the most recent messages about that item and a list of the users that have contributed most to disseminate it. It is a tool that analyzes the use of a label during the last seven days through very visual graphics. It also allows you to download the results in Excel and PDF format. It is another great tool to monitor hashtags. The main objective is to help you improve the reach of your posts on Twitter and Facebook. To do this, it uses a "coach" that indicates the best hashtags to use; which are the most viral of the moment, your influencers to mention them and also advises that you add some image, emoji etc. Analyze your tweet with color indicators, ranging from green to yellow and red; the latter shows you what is wrong or what needs to be changed. 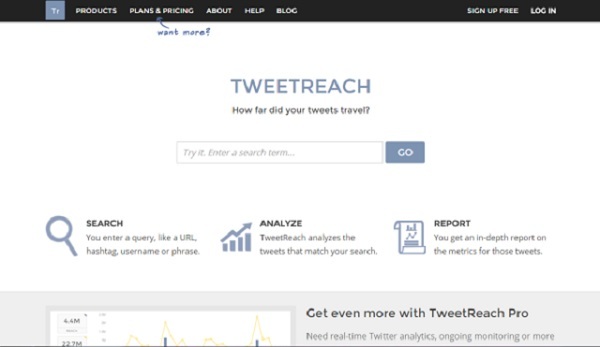 It also allows you to program how often you can send your tweets or publications. It is a web application to search and analyze all the content added by users on the Internet. It allows you to monitor who mentions you, where and when. 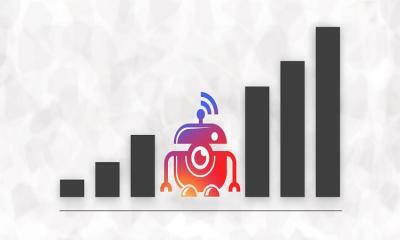 With it we can measure the influence of our brand, event or topic on blogs, microblogs, social networks, bookmarks, etc. TweetBinder will not only monitor hashtags, but its "approach" of reports gives you a mix of analysis and healing of the most important content related to your search and displays them in a simple way but with high visual impact. It is characterized by its simplicity and its ease of use. 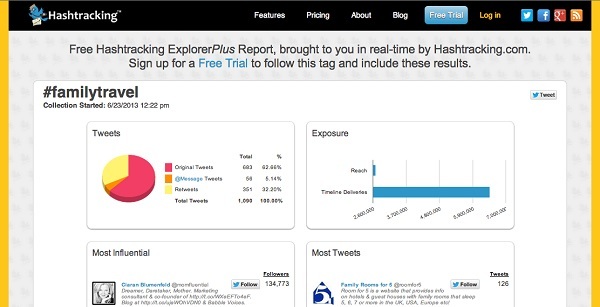 By entering the hashtag in the enabled field, the platform offers data about users, scope or impressions. Surely it has happened to you; you are taking a look at your Twitter and find a hashtag that you do not know what it means. TagDef is your solution. 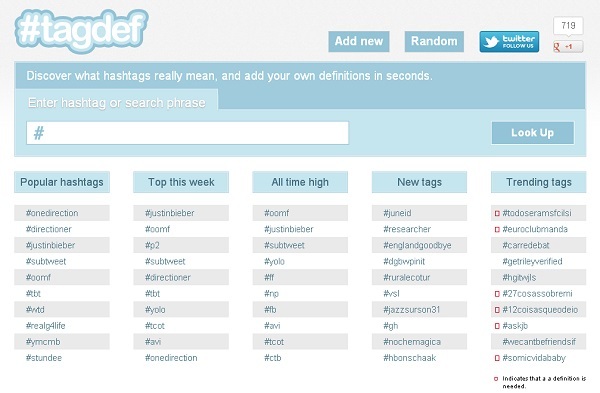 TagDef is a tool used to find the meanings of hashtags. You just have to enter it in the Tagdef text box, give it to search and you're done. If your hashtag does not show any results, you can add your own definition, so that the next person who looks for it can know what it means. You can also use this option if you do not believe that the definition it shows you is the right one. 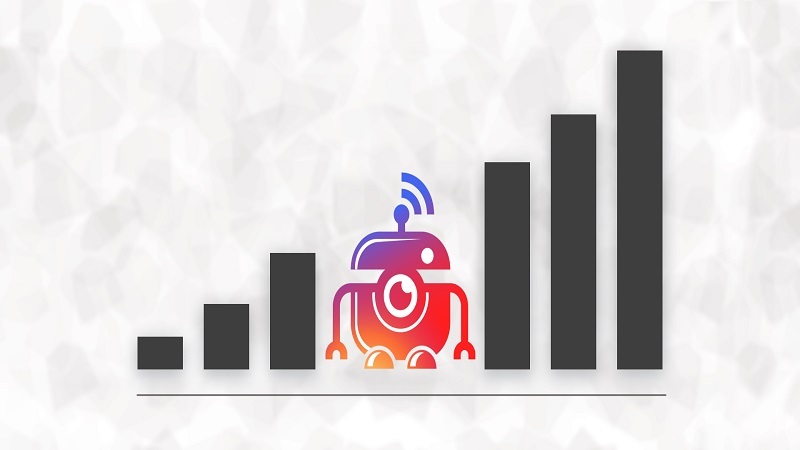 Another utility of TagDef is that it can provide you usage statistics, perfect for monitoring hashtags. 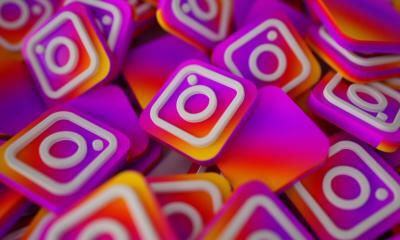 Tagboard is a free service, which represents an interesting alternative as a business tool for small social media accounts that do not have a large budget to buy this type of applications. Its practicality lies in the ability to monitor hashtags in different services at the same time. Another feature of the application is that it allows you to interact with the content without having to abandon Tagboard. Pirendo shows most of the information in the form of graphs. With Pirendo, you can analyze the followers that you have won in 24 hours, in a week or in a month. You can also observe the day that you had the greatest increase in followers, as well as which day you had the greatest loss of them. In addition to all this information, you can monitor hashtags among many other things. If you are passionate about Twitter and you love being up-to-date with regard to global trending topics, you cannot stop visiting TrendsMap. Unlike Twitter, Trendsmap establishes its trending topics of recent tweets, in fact, it only takes into account the trends of the last week. Follows the words or the "topics" in real time and shows only those that acquire greater relevance. Did I miss any tools? Let me know the comment section below. I love to update that tool in my list. Harnil Oza is a CEO of Hyperlink Infosystem, a mobile app development company in India as well as California and New York, USA having a team of best app developers who delivers best mobile solutions mainly on Android and iOS platform. He regularly contributes his knowledge on the leading blogging sites.